This past week, OKC and Pasadena held branch parties to celebrate their safety records. They have gone 300 days and 100 days, respectively, without an injury! Sacramento held a BBQ to celebrate various employee anniversaries. When Portland Arbor’s Jeremy Saucedo sent this in, he said it would be this week’s photo contest winner. He was right. It stood out from the pack. Earth Day is around the corner! Do you have any fun activities planned? If not, here are some great ideas to help you celebrate. 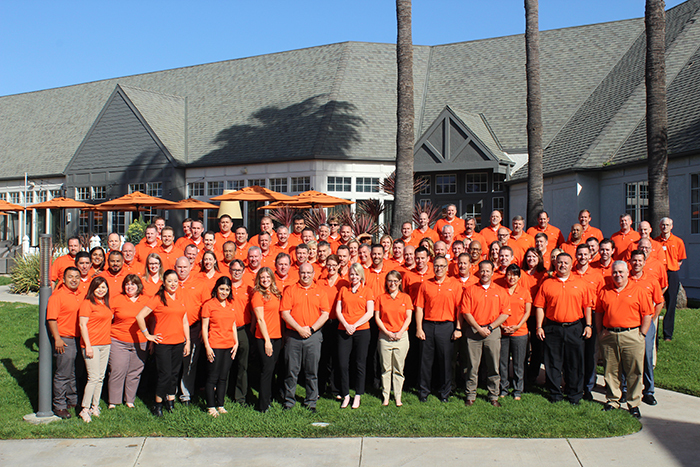 For the third straight year, San Diego, California, hosted LandCare’s Leadership Conference. Over 90 team members were in attendance as LandCare’s leaders gathered for three days to learn about thought leadership exercises and networking. We had a lot of gorgeous photos sent into our competition this week. 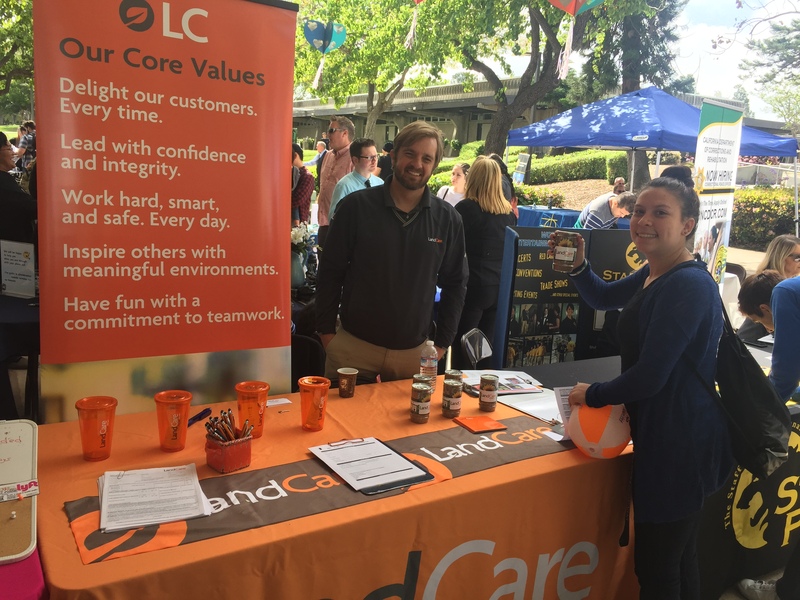 AM Justin Meeker, San Diego, attended the South Western College career day representing LandCare. Justin was able to speak with many college students entering the job force. 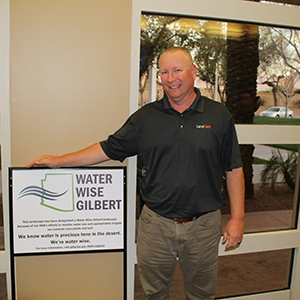 The town of Gilbert, AZ, awarded the Silverhawke HOA a Water Wise award.